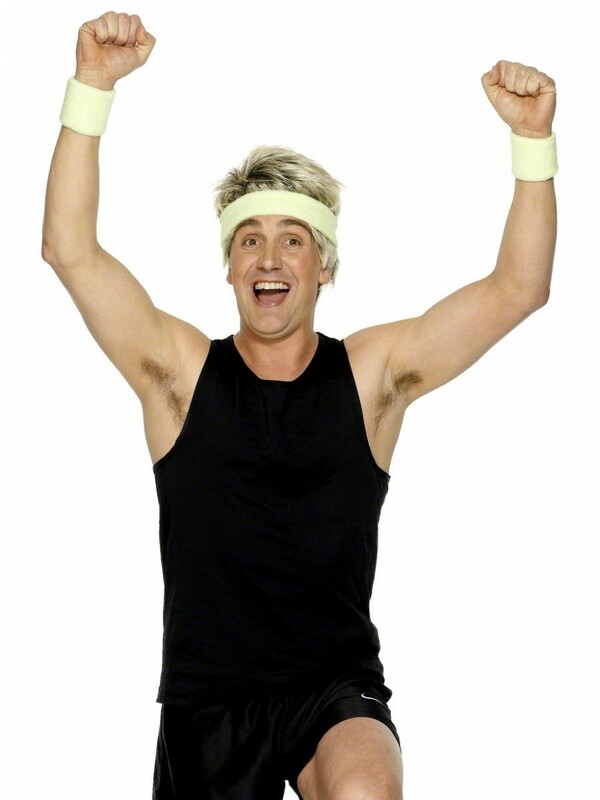 A comedy set of neon green sweatbands. 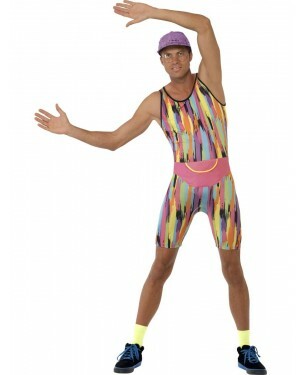 Perfect for 1980s themes or any comedy fancy dress occasion! A set of three sweatbands with headband and two wristbands in a super bright neon green – sure to make you stand out in any crowd. A comedy item for 80s themes or any fun fancy dress occasion. One size, to fit most adults.